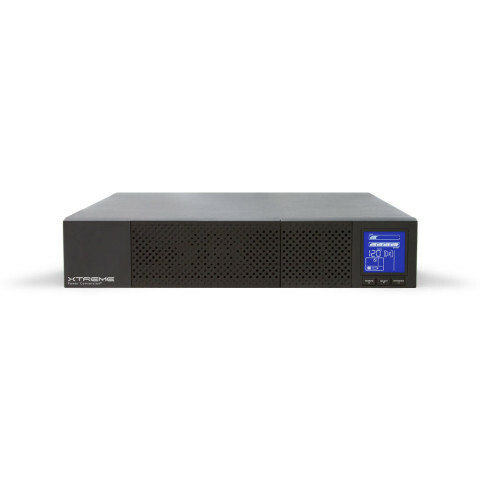 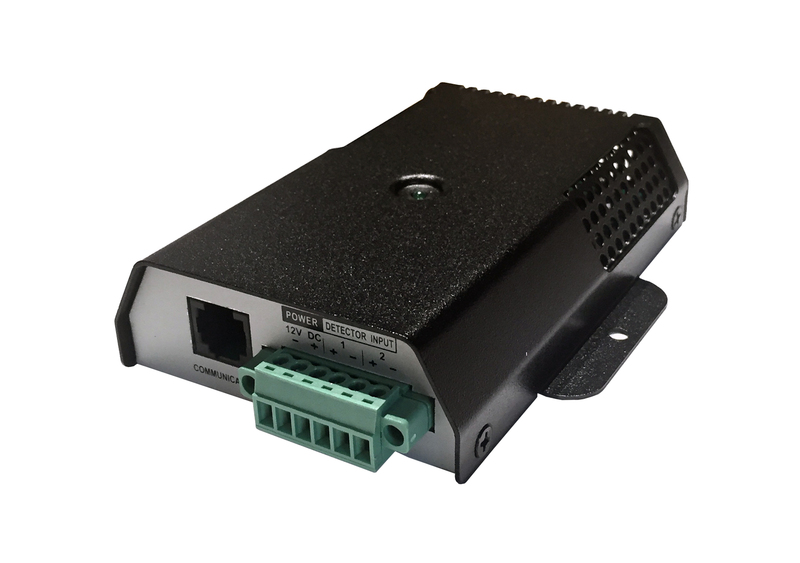 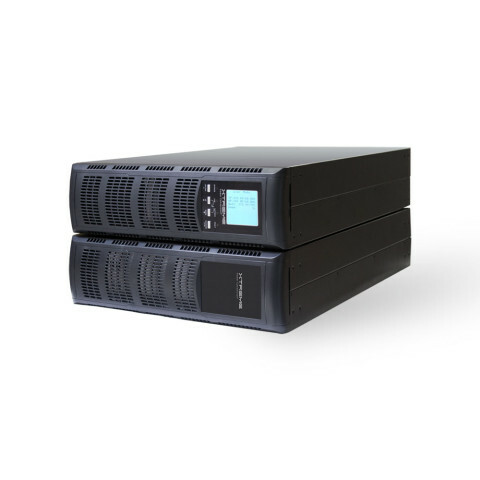 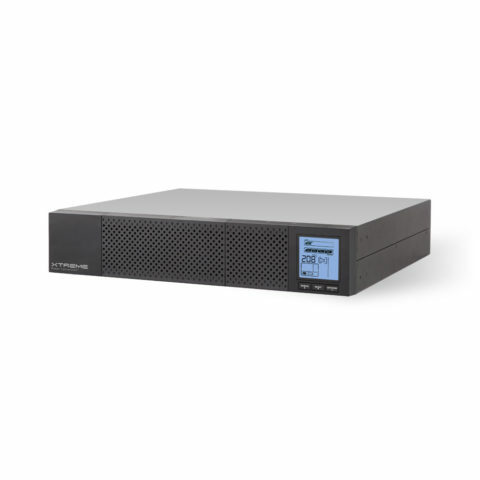 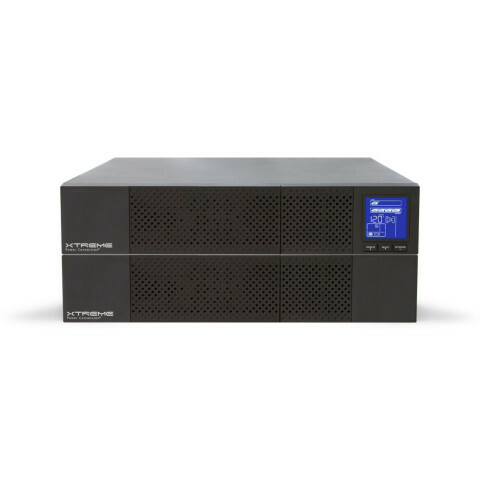 The P90g is a true online line interactive UPS that delivers continuous, high quality AC power to servers and network equipment with no break when transferring to battery. 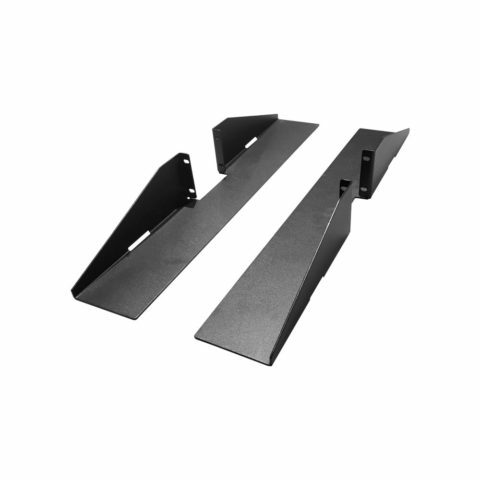 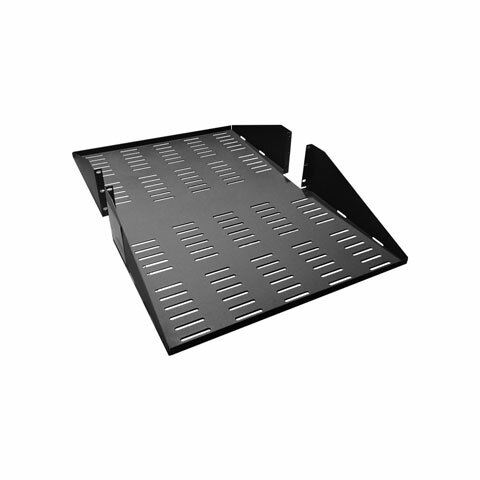 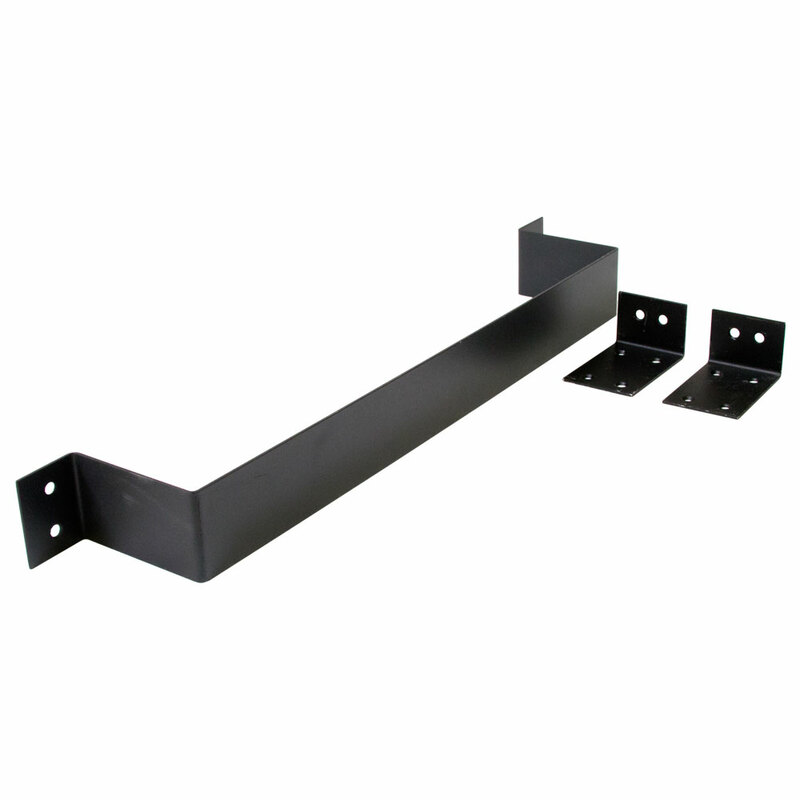 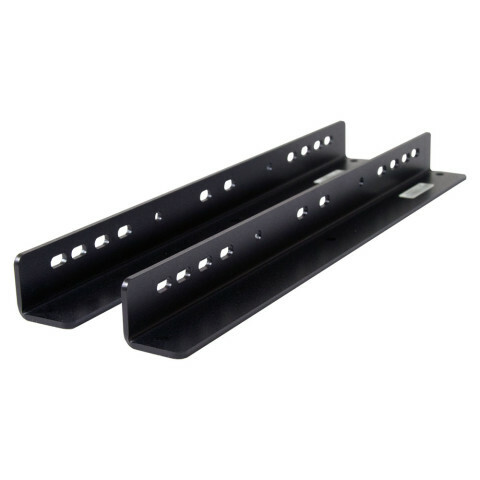 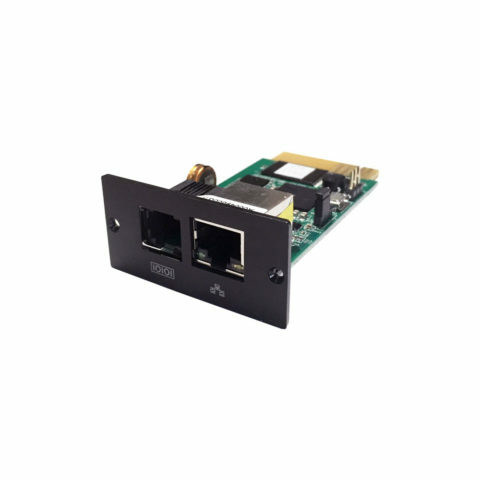 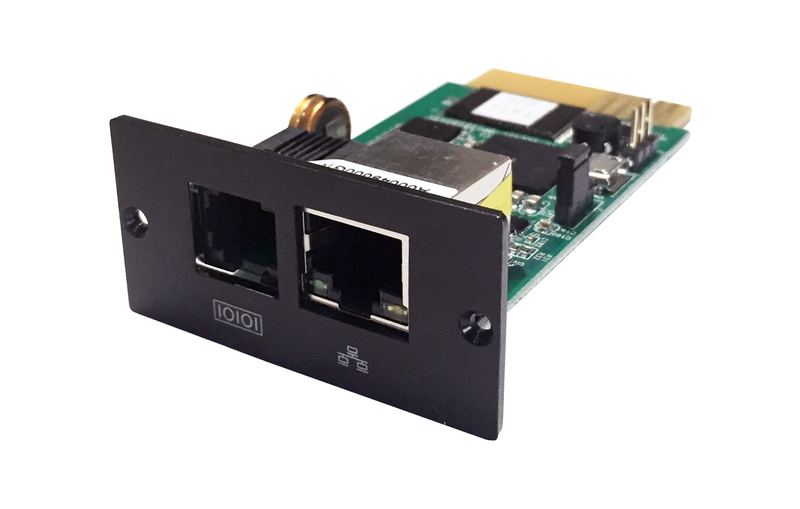 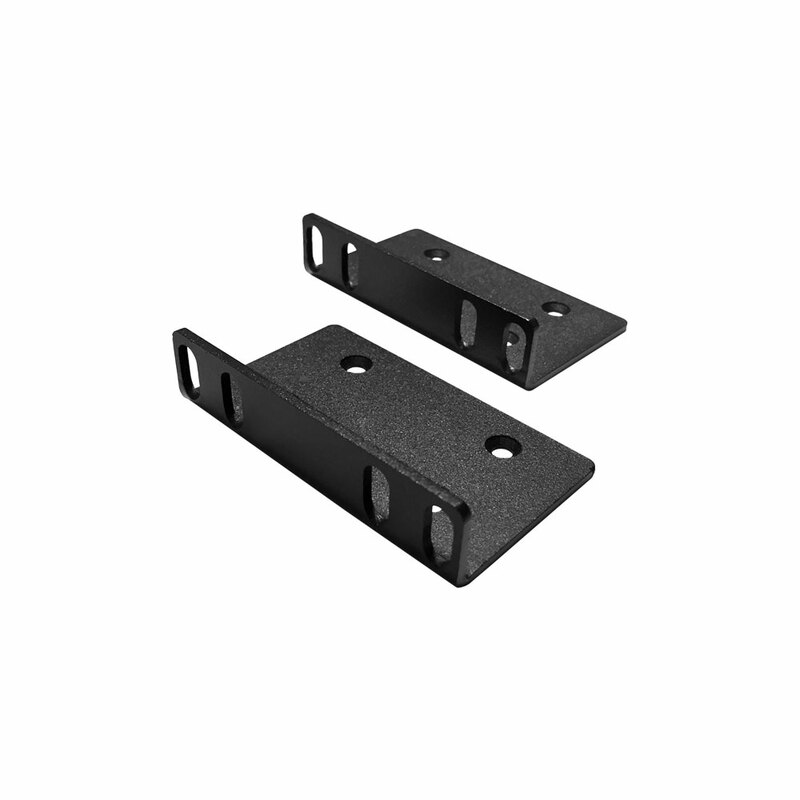 The P90g provides tower, rack, and wall mount options. 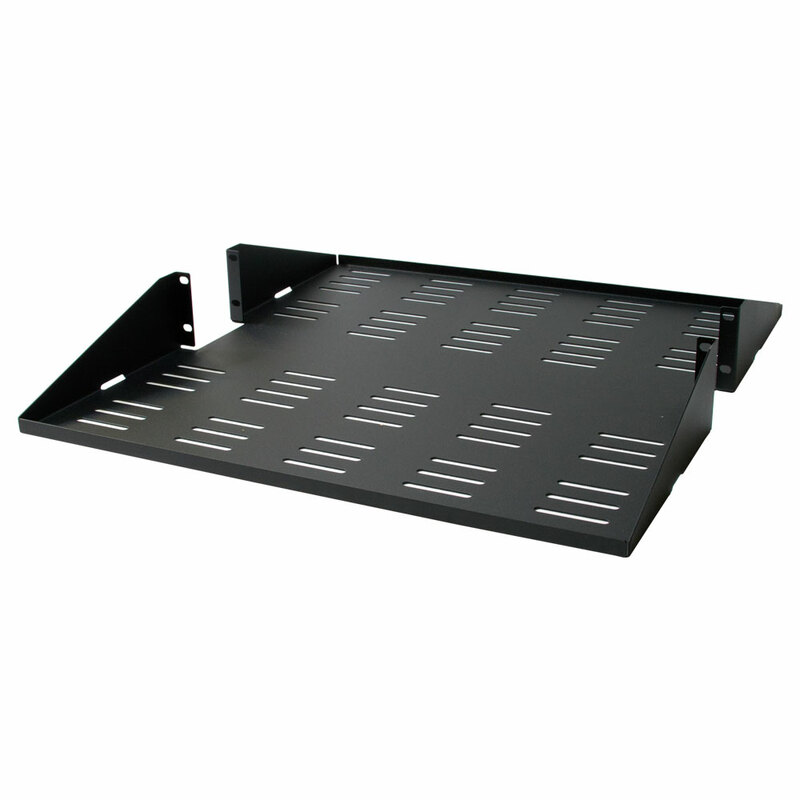 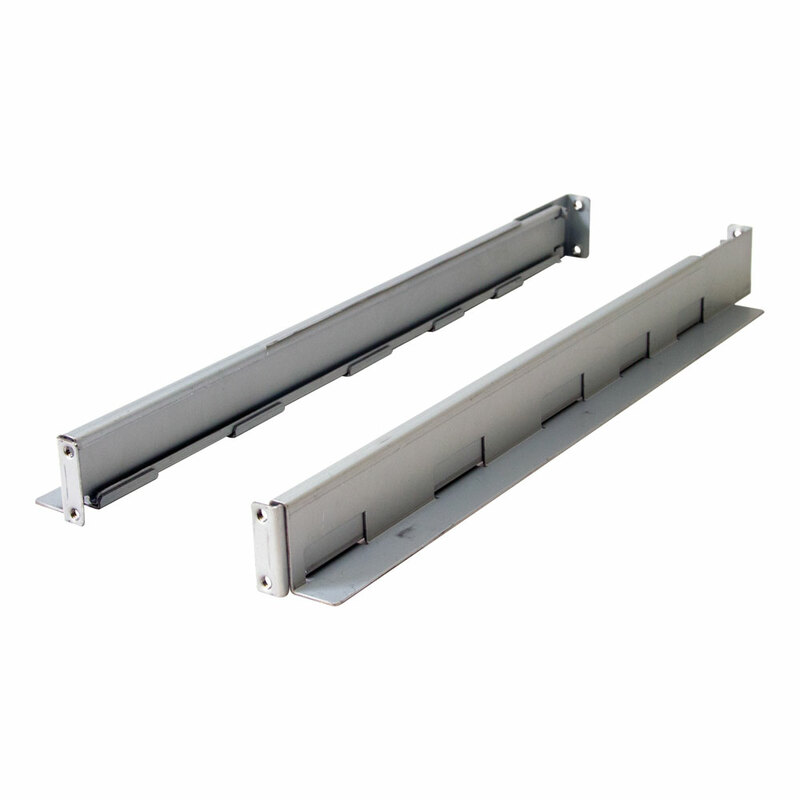 It protects your equipment from blackouts, brownouts, sags, surges, and noise interference. 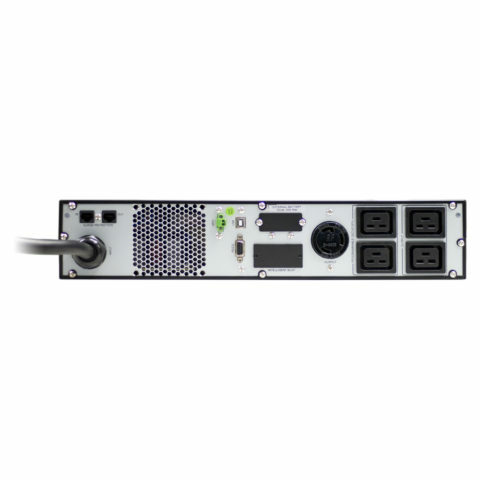 The P90g offers the lowest total cost of ownership by cutting energy costs and lowering heat output.